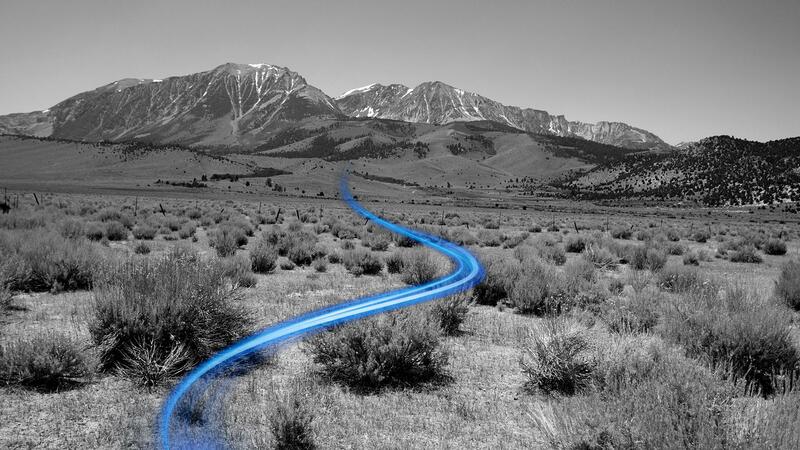 Switch SUPERLOOP fiber network connects southern and northern Nevada. In less than 48 hours of receiving an emergency call, Switch extends fiber Internet services into Mt. Grant General Hospital from the 500-mile SUPERLOOP high-speed backbone to keep one of the nation’s top Critical Access Hospitals online. Todd Radtke, CIO of Nevada Rural Hospital Partners (NRHP), received a call no CIO wants to get. Mt. Grant General Hospital, one of NRHP’s member hospitals, would have its internet service shut down in less than one week due to its carrier’s impending legal issues. To compound the situation, options for telecom providers in Hawthorne, NV where the hospital is situated, are extremely limited due to its rural setting. Faced with this situation, Radtke reached out to Switch for help. Within minutes of receiving the call from Radtke, Switch mobilized a team to ensure the hospital’s critical internet services remained operational. Switch immediately set in motion a plan to extend fiber to the hospital from the SUPERLOOP – the circular fiber network connecting Switch’s Tahoe Reno and Las Vegas data centers to San Francisco and Los Angeles. While this was no trivial task, Switch rose to the challenge. The work involved physically trenching 45 feet into the ground to access the fiber network, splicing fiber, installing new equipment and activating essential services – all in less than two days. “We are very grateful Switch enabled this network through rural Nevada,” said Todd Radtke. “With this amazing new SUPERLOOP fiber resource and Switch’s ability to rally teams to help, our hospital was able to stay online and keep our patients safe. Our hospital, nursing home and clinic require constant access to the internet and Switch came to our rescue when we needed them.” Stated Greg Schumann, the IT Manager for Mt. Grant General Hospital. Switch founder and CEO, Rob Roy, created and fosters a unique client-oriented culture at every level of the company and it manifests as the industry’s best customer service. “We truly view our clients of all sizes as partners. Their success is so important to us particularly where human lives are at stake. We’re very proud to have made a difference to Mt. Grant General Hospital and the community it serves by utilizing the power of the SUPERLOOP and our team members.” Stated Scott Gutierrez, Vice President of Connectivity at Switch. Part of the Switch SUPERLOOP is the 500-mile dedicated fiber network connecting its superscale data centers in Las Vegas and Tahoe Reno. In addition to being the ultra-high speed backbone for the world’s largest active-active data center ecosystem, it enables rural towns along the fiber path in Nevada to connect to the global economy.